One of the most precise fellows I have ever heard. He sets responsibility for life cleanly and concisely on the shoulders of the individual. Anyone who gives this 1 star is politically motivated. You can disagree with everything he says and still get something out of it. 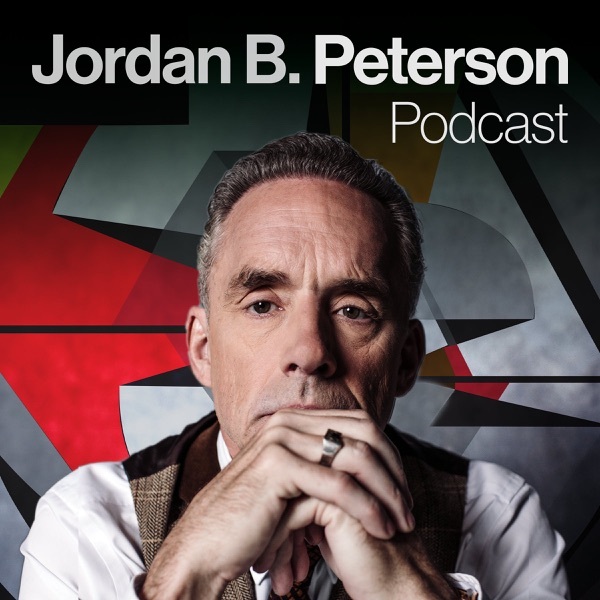 On this episode, we’re presenting a conversation with Akira The Don, a British musician who has used parts of Dr. Peterson's lectures in his music. lecture at the Moore Theatre in Seattle, WA on June 21, 2018.
universal issue, deep enough to play a biological as well as a social role.